Staff and guests at Zoëtry Villa Rolandi Isla Mujeres Cancun were delighted and surprised when they stumbled upon two turtle nests hatching on the white-sand beach bordering the resort. Close to 200 of these adorable little creatures emerged from their sandy nests while staff and guests worked together to collect the babies. 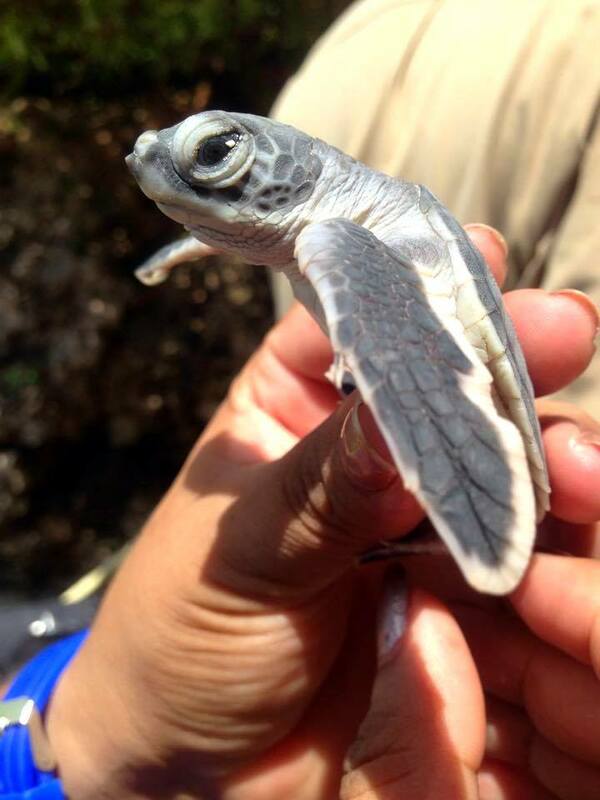 This adorable baby white turtle was born on the white-sand beach bordering Zoëtry Villa Rolandi Isla Mujeres Cancun! 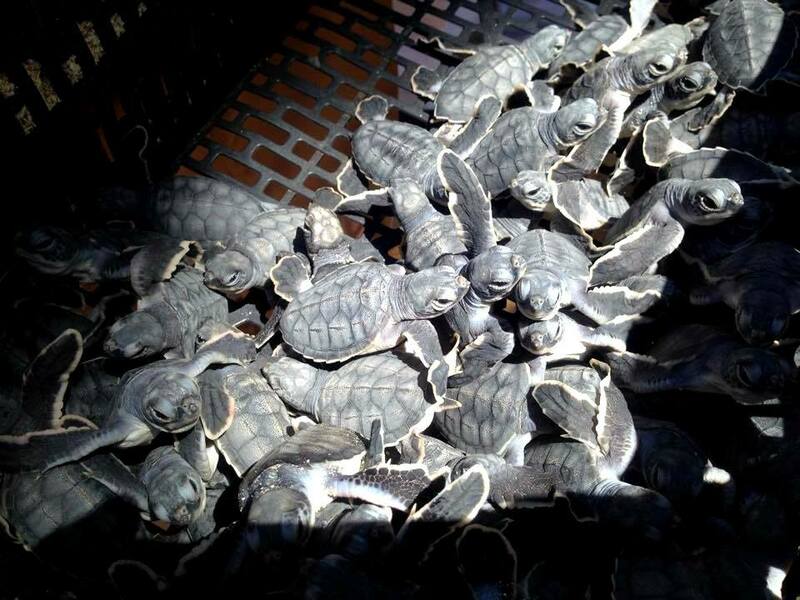 The turtles were taken to a Turtle Farm on Isla Mujeres called Tortugranja where experts identified the babies as white or Aruana turtles, which are in danger of extinction due to the high value of their eggs, skin and meat. Tortugranja evaluated the health of each turtle and marked them so the babies can be tracked as part of a conservation program for their species. The turtle farm will release them into the sea when the time is right and the babies have a better chance to survive their walk into the ocean. 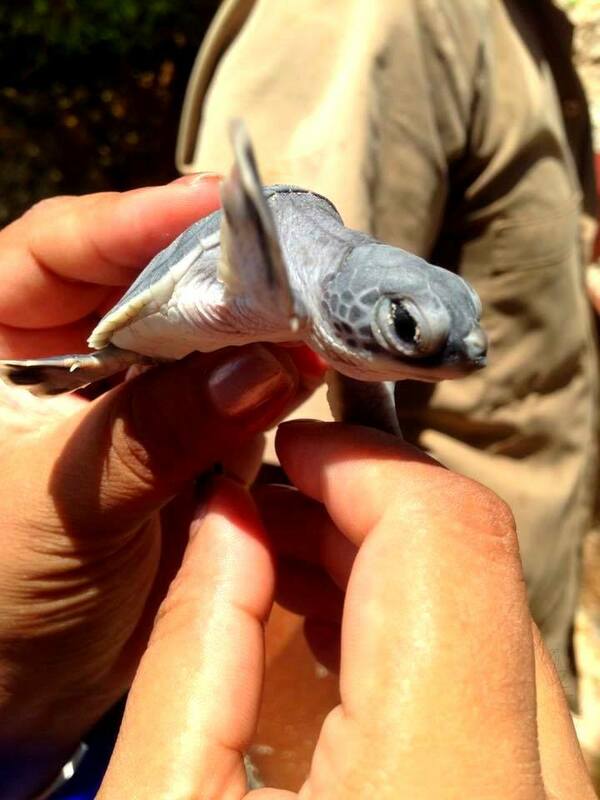 This little turtle was born on the beach at Zoëtry Villa Rolandi Isla Mujeres Cancun! 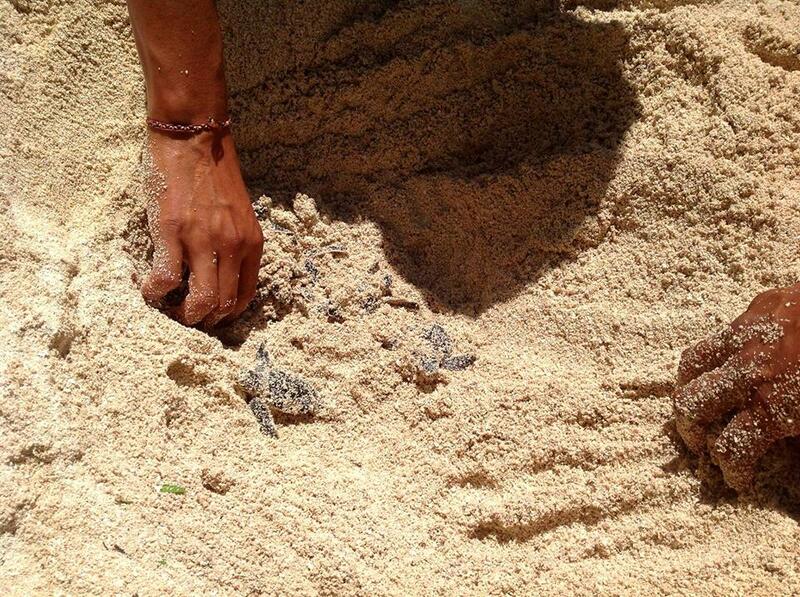 This turtle nest hatched on the beach at Zoëtry Villa Rolandi Isla Mujeres Cancun! The baby turtles born at Zoëtry Villa Rolandi Isla Mujeres Cancun were collected and taken to a turtle farm for proper care and their eventual release into the ocean. These baby turtles born on the beach at Zoëtry Villa Rolandi Isla Mujeres Cancun are waiting to be taken to a local turtle farm to be cared for and eventually released into the sea! 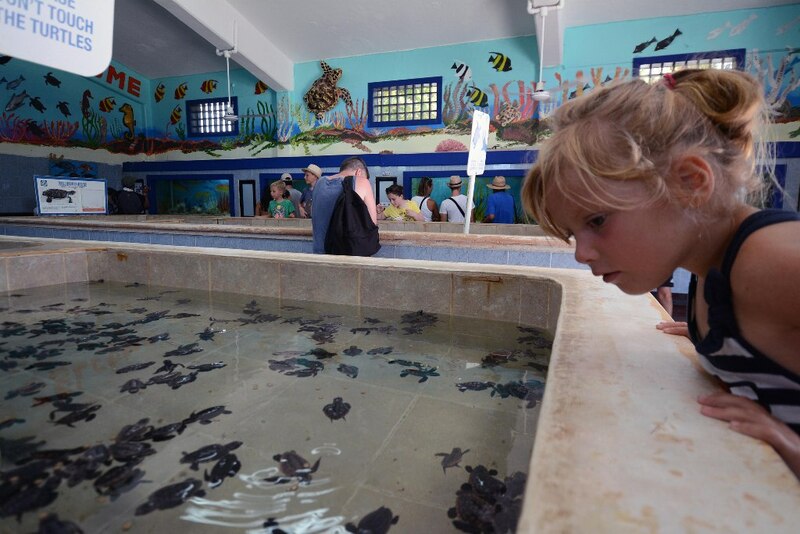 Guests at Zoëtry Villa Rolandi can visit the Turtle Farm, which is located just a few minutes from the resort. There you can admire Aruana turtles and other marine species being cared for at Tortugranja. Some lucky visitors to the farm can even participate in turtle releases. 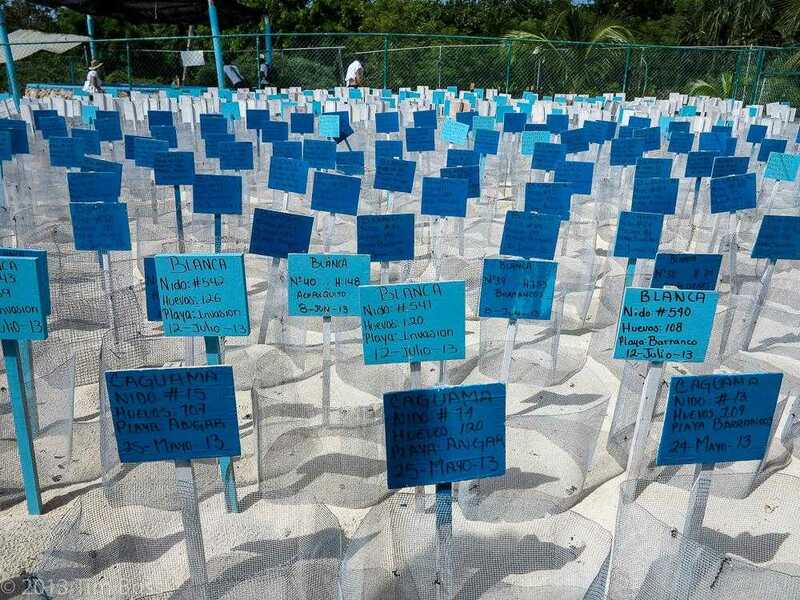 An image from the Turtle Farm on Isla Mujeres where the baby turtles that hatched at Zoëtry Villa Rolandi will be cared for and eventually released into the ocean. 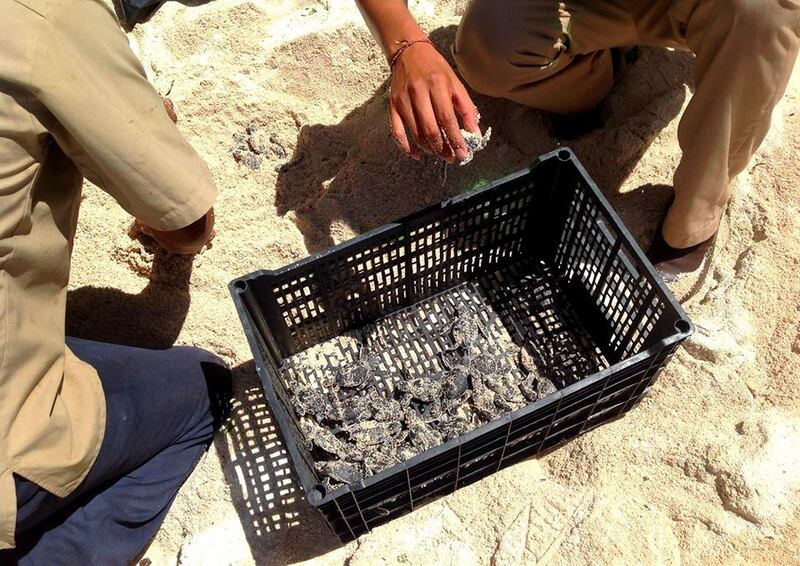 An image of turtle nests at the Turtle Farm on Isla Mujeres where the baby turtles that hatched at Zoëtry Villa Rolandi were taken for care and their eventual release into the ocean. Several years from now when the baby turtles from Zoëtry Villa Rolandi’s beach are adults, they will look like the turtles you see below! 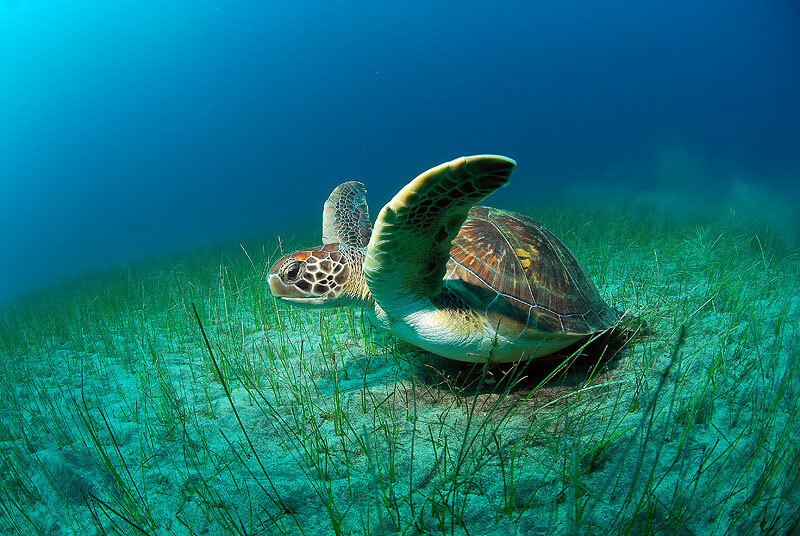 When the turtles that hatched at Zoëtry Villa Rolandi Isla Mujeres Cancun are older, they will look like this image of an adult Aruana turtle! The baby turtles that hatched on the beach at Zoëtry Villa Rolandi Isla Mujeres Cancun will one day look like this adult Aruana turtle! 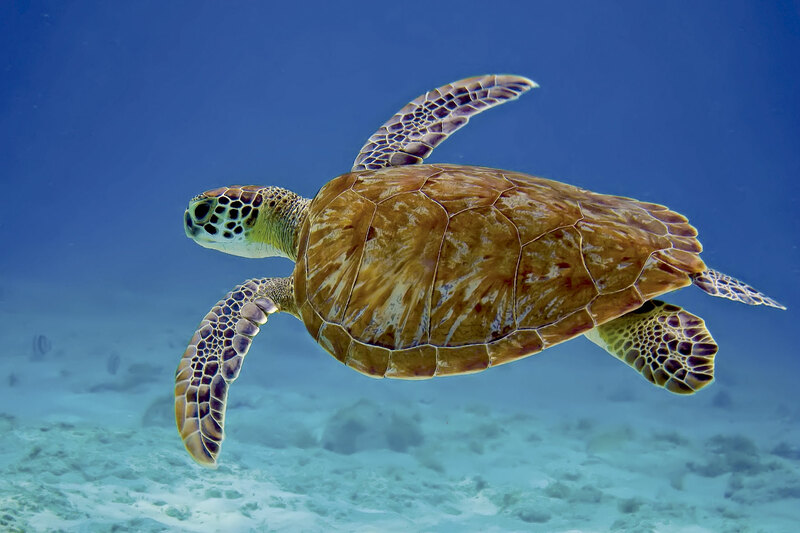 This entry was posted in Zoëtry Villa Rolandi, Zoëtry Wellness & Spa Resorts and tagged Sea Turtles, Turtle Farm, turtle release, Zoëtry Wellness & Spa Resorts, zoetry villa rolandi isla mujeres. Bookmark the permalink.